Legumes are an important source of protein in our diet. 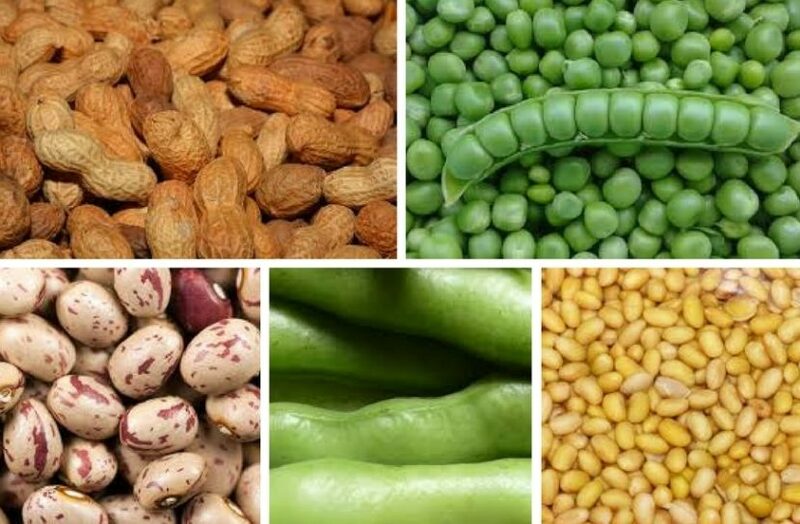 They include beans, peas, lentils, soybean, broad beans, chickpea, peanuts etc. when fertilizing, avoid chemical disinfection of soil and sprays or mineral fertilizers. Keep the soil soft, airy and without weeds. Legumes are very good for green fertilizing. When harvesting, don’t pull the plants out, but cut just above the ground. They are a good predecessor of cabbage, cauliflower, Savoy cabbage, cucumbers, zucchini, squash, lettuce, potato and sweet corn. They are not good together with onion, garlic, leek or chives – not as a predecessor, a successor or a neighbor.